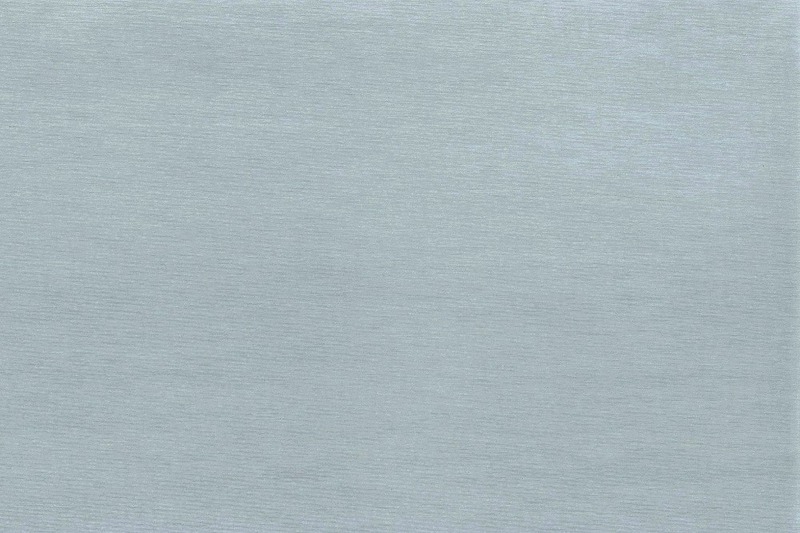 Pearl grey pre-patinated zinc, elZinc Crystal® creates striking effects that personalize your façades. Manufactured according to EN988, elZinc Crystal® is produced by means of a surface process that leaves the initial properties of the zinc unaltered. Modern yet timeless, elZinc Crystal® helps you to bring a unique touch to your architecture.